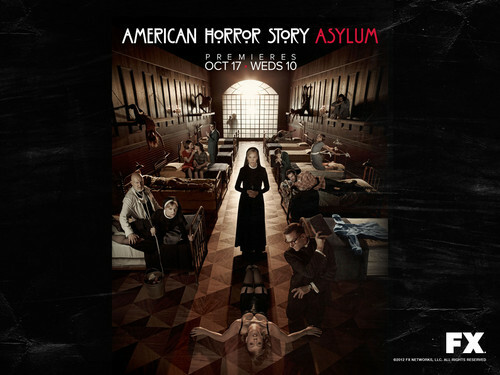 American Horror Story: Asylum. . HD Wallpaper and background images in the 아메리칸 호러 스토리 club tagged: american horror story american horror story: asylum season 2 asylum. This 아메리칸 호러 스토리 wallpaper might contain 거리, 도시 현장, 도시의 설정, 도시 장면, 도시 설정, 도시 거리, 도시 장면 설정, 저장고, 와인 저장고, 지하실, 저장 고, 와인 저장 고, 형사 기관, 형사 시설, and 형벌 기관.